They’ve got the muscular build of the guard dogs they were bred to be, and they can look imposing until you realize that within those sturdy bodies, they’re bursting with playful joie de vivre. We’ve got Boxer names for boy dogs and girl dogs —some feminine, some manly, some just plain goofy — but all evoking the joy and energy of the breed. 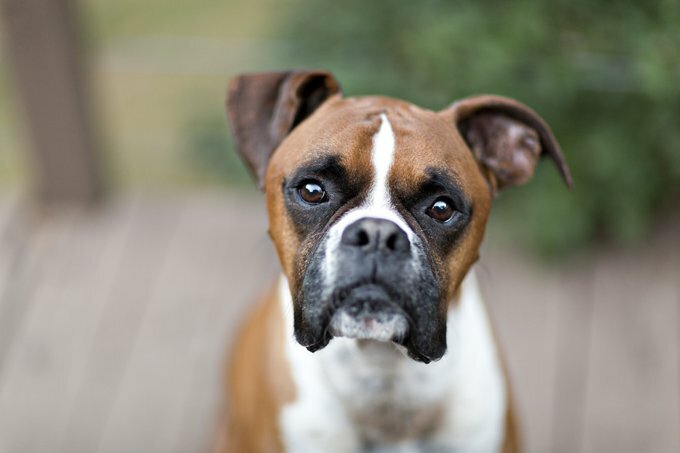 Do you have a favorite Boxer dog name? Post a comment and add it to our list.